What is beauty? Why do women usually think they are not beautiful, and what do women (and men) find truly beautiful in life? These important questions are answered in The Beautiful Anthology: Essays, Poems & Art, the new book from the acclaimed literary site The Nervous Breakdown (TNB Books). The answers will surprise you, shock you, amuse you, and make you think. 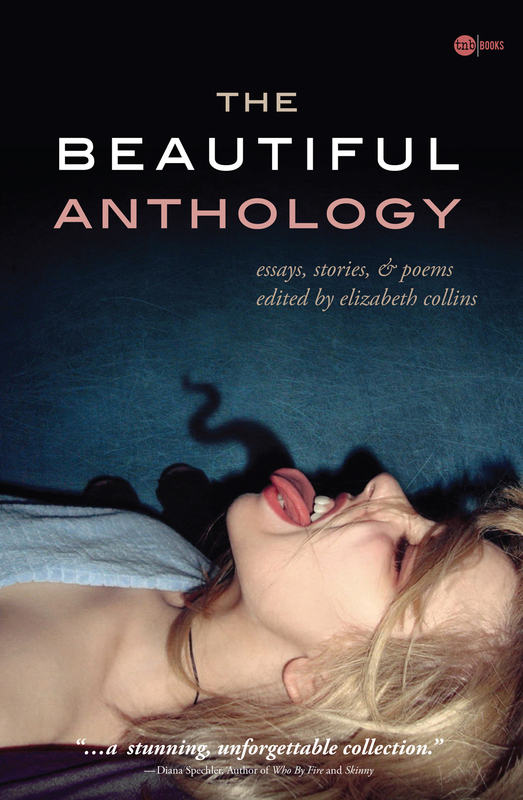 Contributors to The Beautiful Anthology include best-selling authors Jessica Anya Blau, Melissa Febos, Robin Antalek, Gina Frangello, and many more, for an eclectic, international combination of established and emerging writers and artists all riffing entertainingly on the theme of beauty.